Earlier this week Lady GaGa revealed the official coverart for ‘Born This Way’, the first single off her new album of the same name. 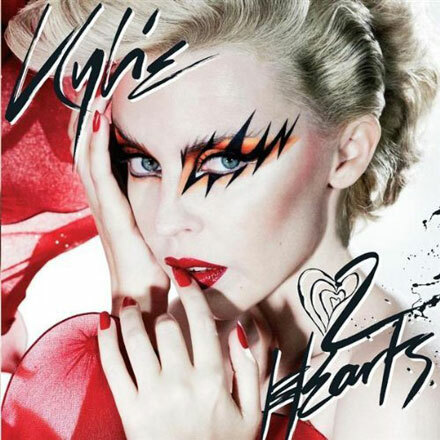 Now some sources claim the coverart id a rip-off of Kylie Minogue’s coverart for ‘2 Hearts’ (2007). The haters say the two single covers look incredibly similar due to the profile pose, swept up hair and heavy eyeliner both singers are seen wearing. I say these covers may seem similar but they’re actually not. Lady GaGa’s is in black and white, while Kylie Minogue’s is full of color. Besides, Lady GaGa’s sporting growing devil horns and wings for the ‘Born This Way’ coverart, and Kylie looks so sweety-pretty for ‘2 Hearts’. 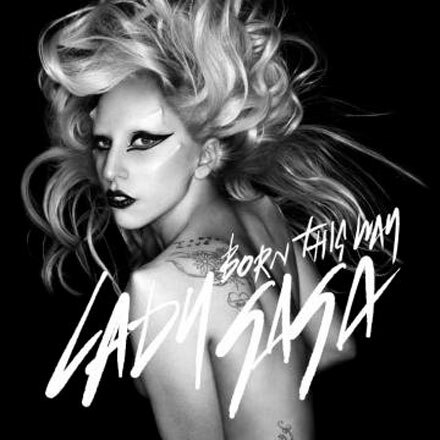 So I say Lady GaGa’s ‘Born This Way’ single cover is unique and special and has nothing to do with rip-off rumors. Learn all about Mother Monster in Lady GaGa’s bio + check out GaGa’s incredible style transformations. why didn’t you mention the font similarity? Yeah keep telling yourself that the covers are different lie to yourself lie to yourself.